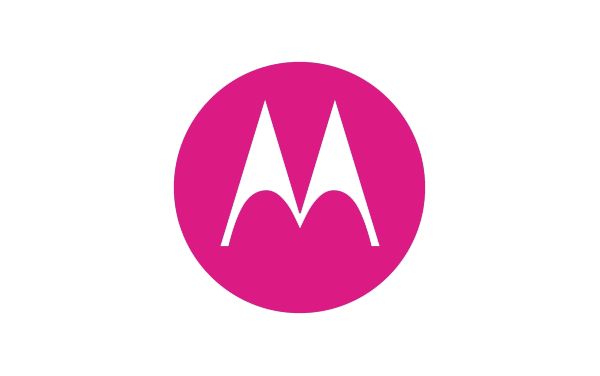 On this page, you will find the direct link to download Motorola Moto X Pure Edition XT1575 Stock ROM (firmware, flash file). The Firmware package contains Firmware, Driver, Flash Tool and How-to Flash Manual. Step 5: Connect your Motorola Moto X Pure Edition XT1575 to the computer.